The Right Angle Prism is precision crafted and makes an excellent student prism. Made of acrylic which is more durable than glass. 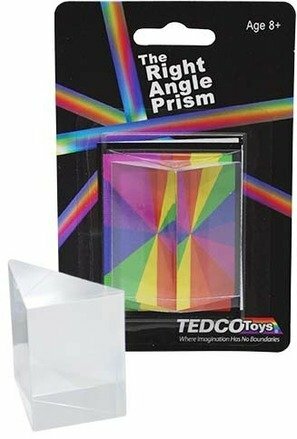 Comes complete with instructions to learn the secrets of prismatic effects.